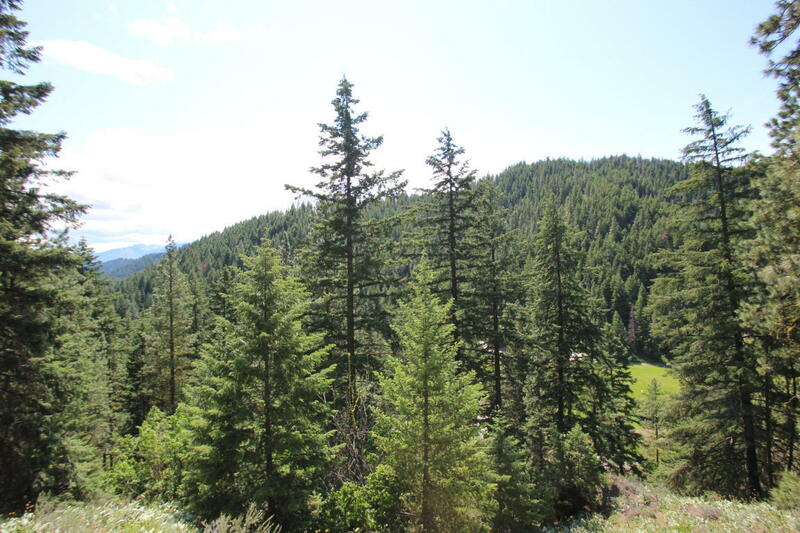 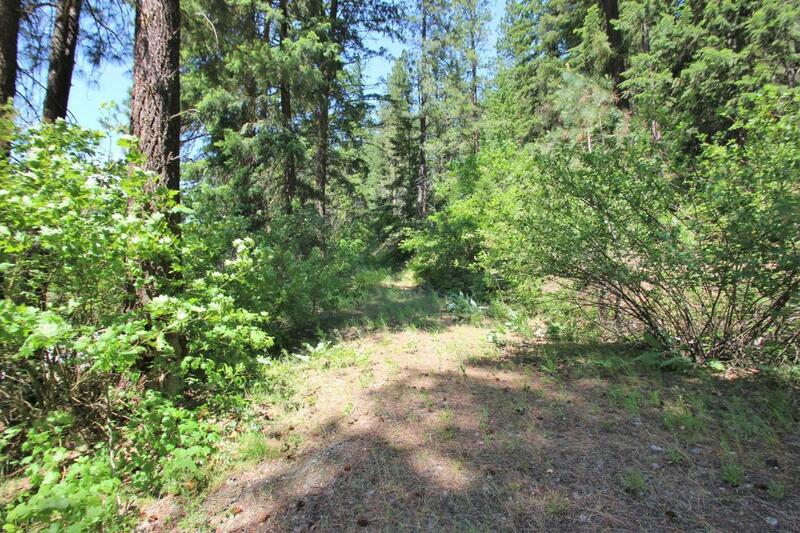 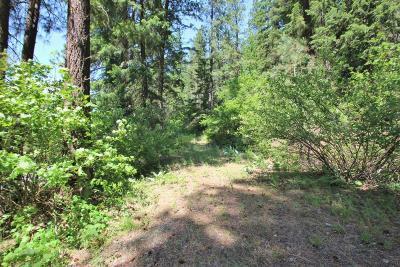 Beautiful 10 acre parcel with partial driveway installed. There are a few different building site locations. Tremendous views from the middle to upper portion of the property. 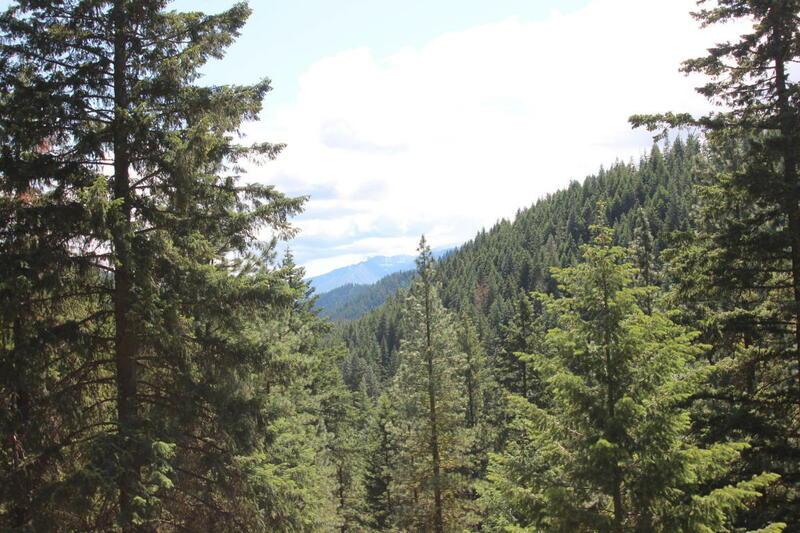 This private land is backed by US Forest Service land.